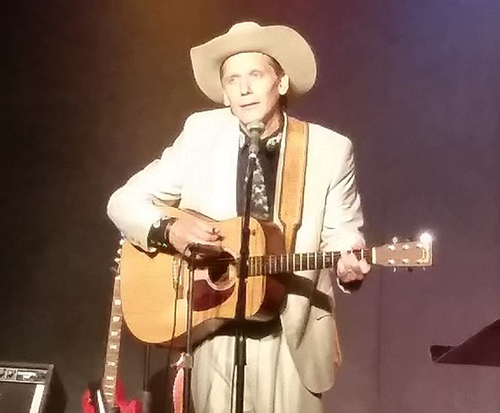 In Hank Williams Revisited, Tim Hadler honors the music of the man many consider to be the greatest country singer to ever grace the stage for a nostalgic look into the glory years of country music. 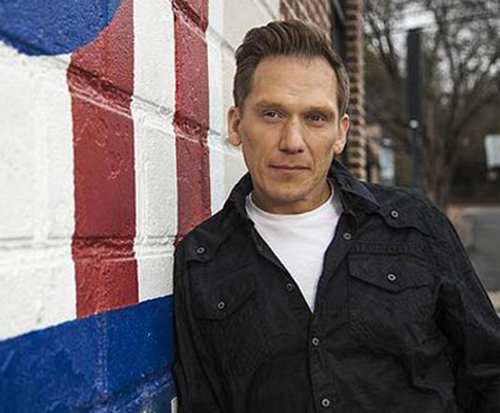 Hadler, who has performed at the Grand Ole Opry, brings the music of Hank Williams to life. The show is designed to display the evolution of Hank's music, from his early beginnings to his later years. You'll have a wonderful time listening to tracing his legacy from then into now by taking in this unique show. Hear Tim perform some of the country star's classic songs including Cheating’ Heart, Hey Good Lookin’, and I’m so Lonesome I Could Cry. Hank’s alter ego also comes through in songs such as Luke the Drifter. 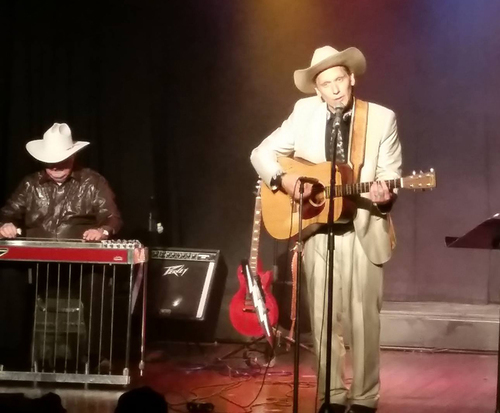 If you never got to see Hank Williams perform live, this is about as close as you can possibly get, and if you did, then here's your chance to reminisce. Experience some of the best country music ever written when you get a ticket to see Hank Williams Revisited. Very good entertainer. Excellent back-up musicians. We are locals and have seen a lot of shows in the area. This show was excellent. I loved the smalled theater. It created a more intimate experience. My five year old daughter sat through the whole performance, which is a wonder all its own. We all loved the show.